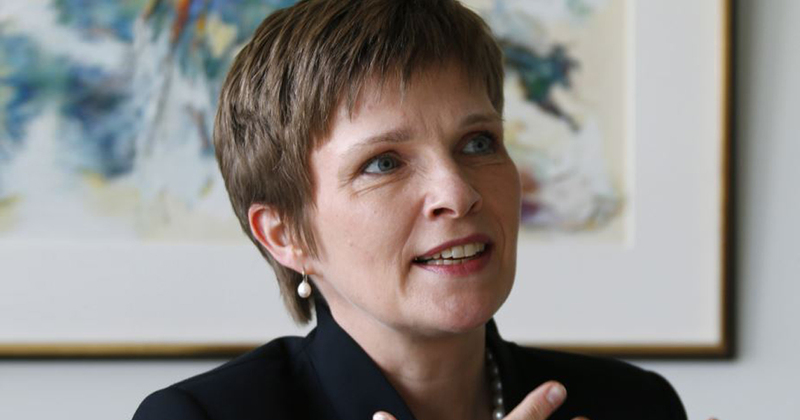 Regulation of cryptocurrencies must be considered, Bundesbank vice president Claudia Buch told Reuters, even though she does not believe they pose a threat to financial stability. The New York state Public Service Commission has ruled that power companies can charge higher rates to cryptocurrency mining operations, which have moved into the state’s north to take advantage of low-cost hydropower. Cybercriminals launder up to 200 billion US dollars, or about eight to 10 percent of total illegal profits from cybercrime globally every year, a California-based online security firm said Friday. Not surprisingly, cryptocurrency and blockchain technology took center stage at South By Southwest (SXSW) this year. The conference organizers publically announced at the end of last year that a “new addition” for the 2018 SXSW lineup would include a series of sessions on blockchain, the technology that powers cryptocurrencies like Bitcoin. The recent drop in cryptocurrency prices has not only affected investors overseas but also vendors of mining machines in Shenzhen, a city in South China’s Guangdong Province and a manufacturing hub in the Pearl River Delta region.